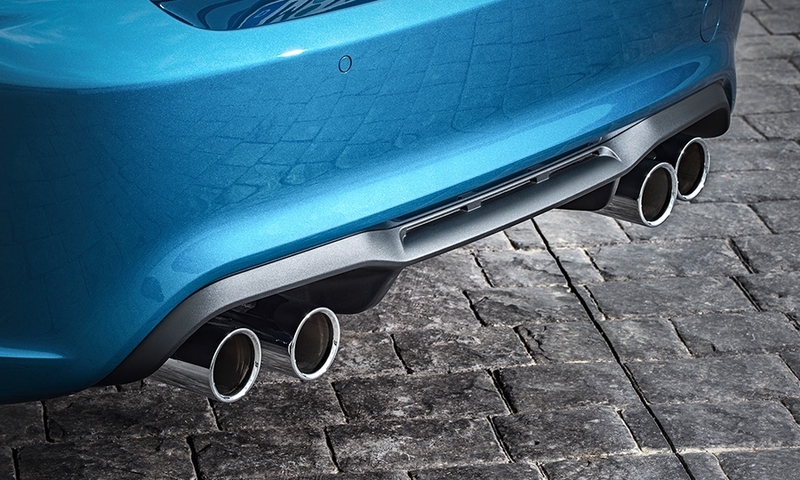 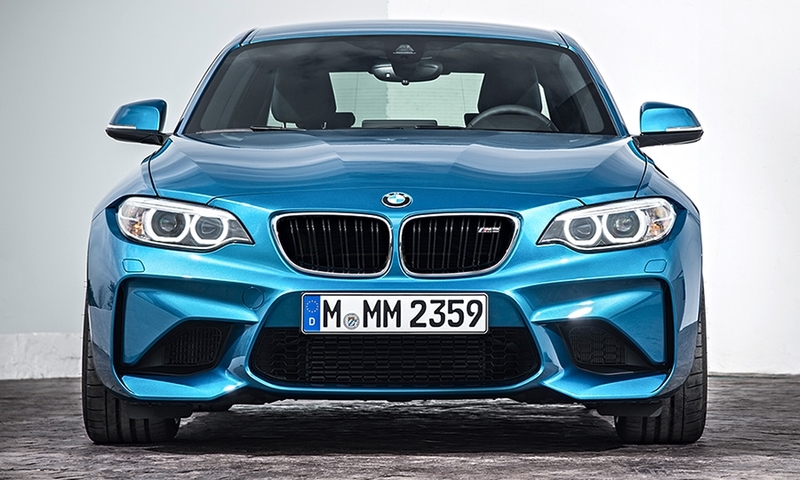 BMW’s M series has a new face on the block -- the M2. 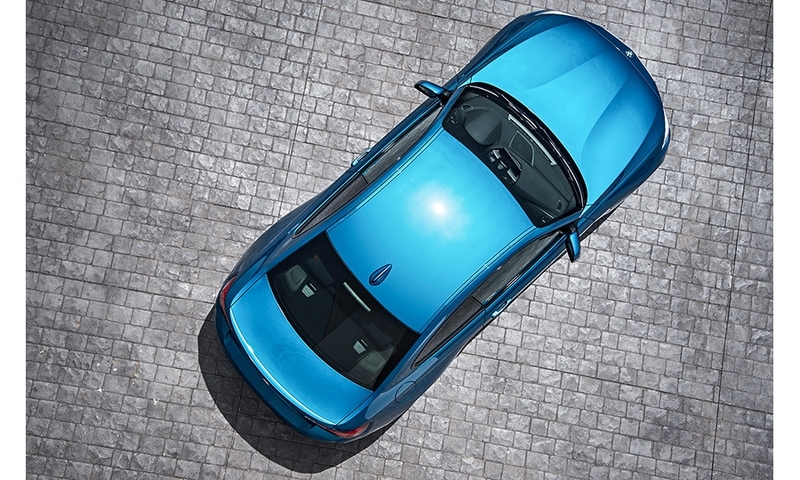 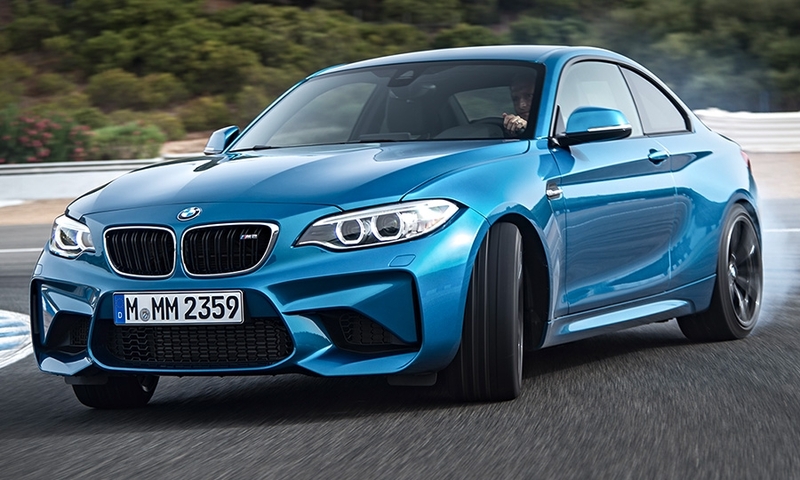 The company unveiled the successor to the BMW 1-series M coupe on Tuesday. 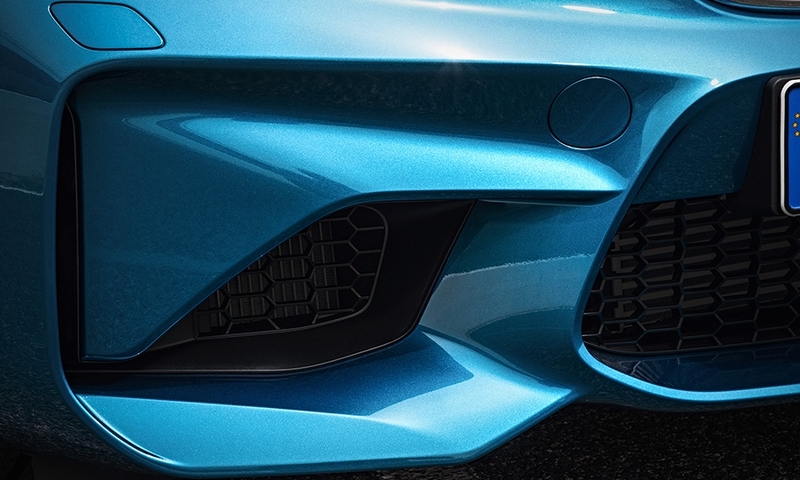 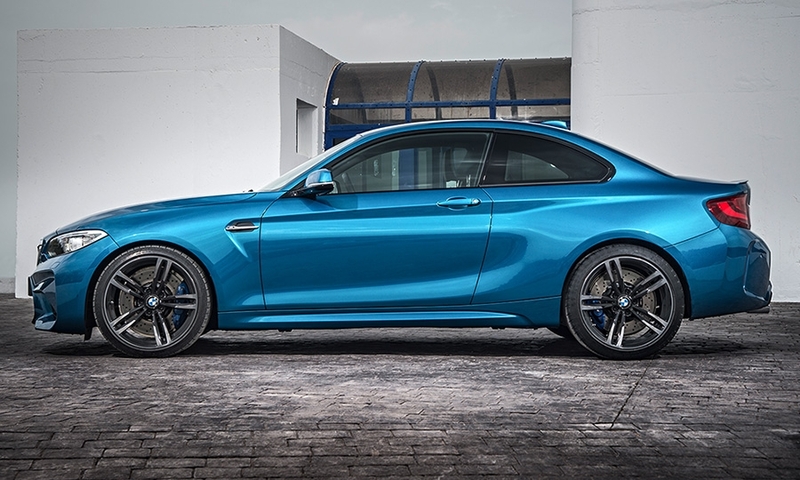 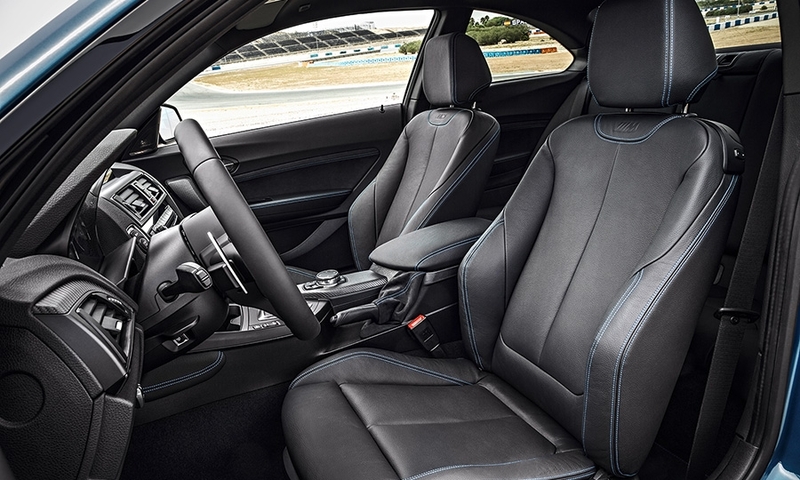 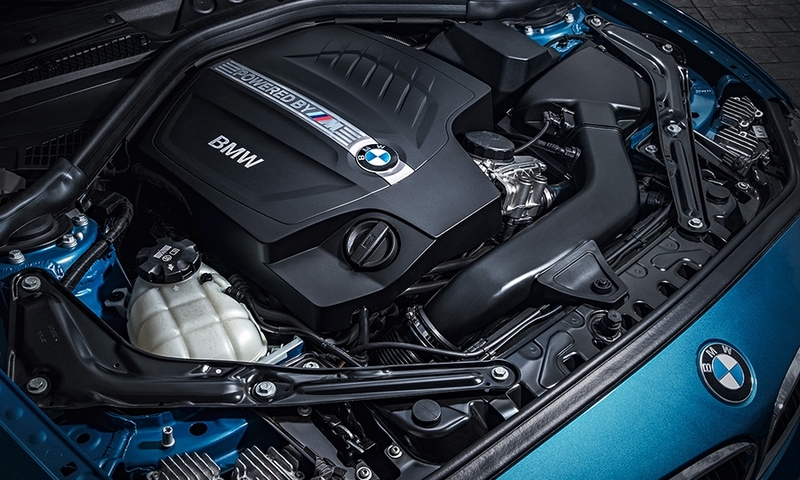 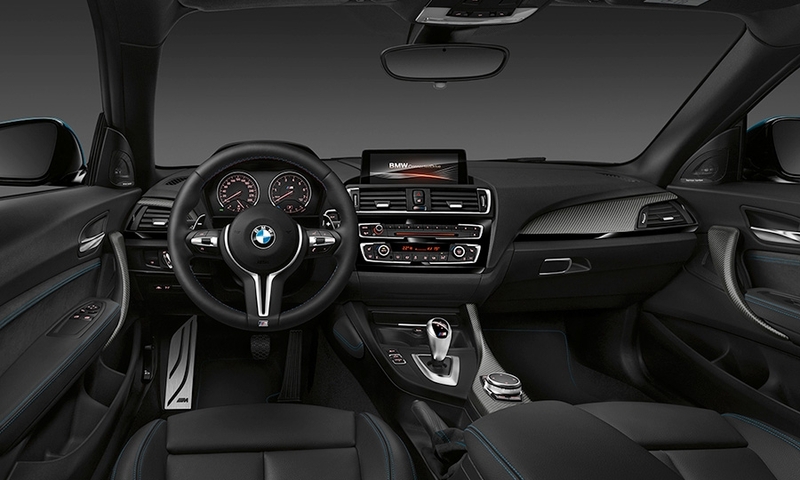 The M2, powered by a 3.0-liter, six-cylinder engine with 365 hp, can zip from 0 to 60 mph in 4.2 seconds when equipped with the optional M double-clutch transmission, or 4.4 seconds with a six-speed manual gearbox. 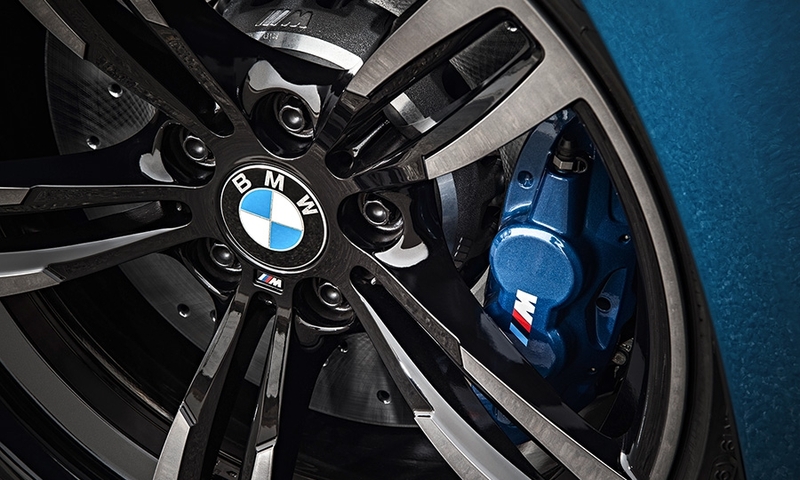 The car rides on 19-inch forged wheels. 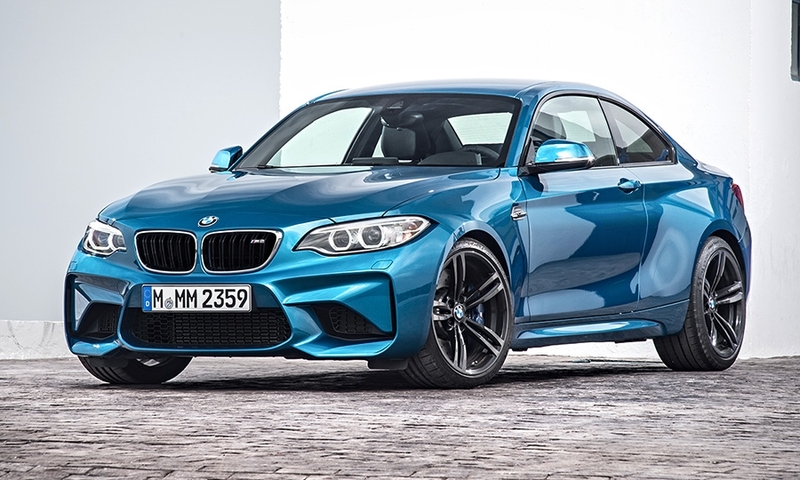 BMW’s current M lineup includes the M3 sedan, M4 coupe, M4 convertible, M5 sedan, M6 coupe, M6 Gran Coupe, M6 convertible, X5M and X6M. 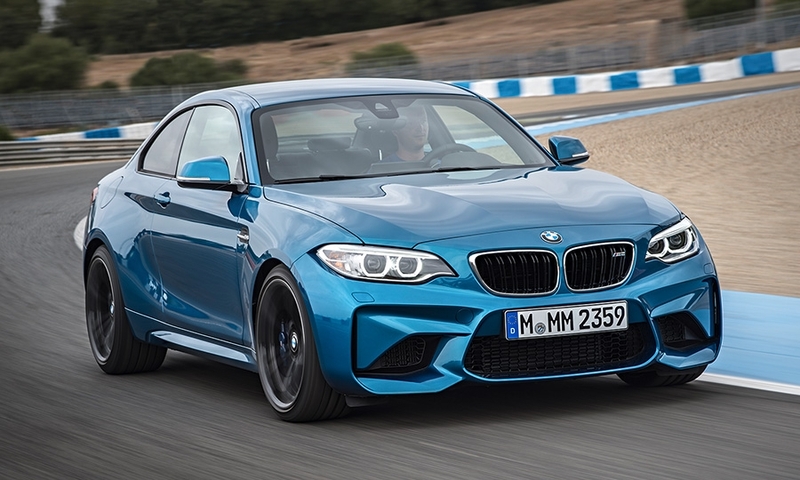 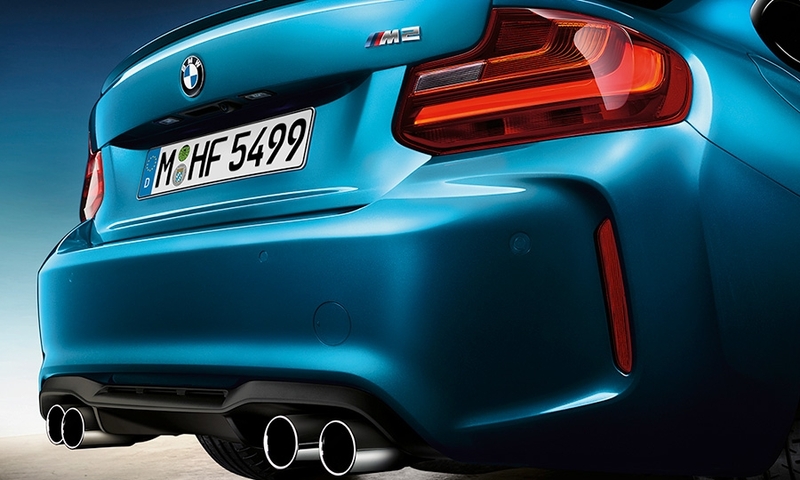 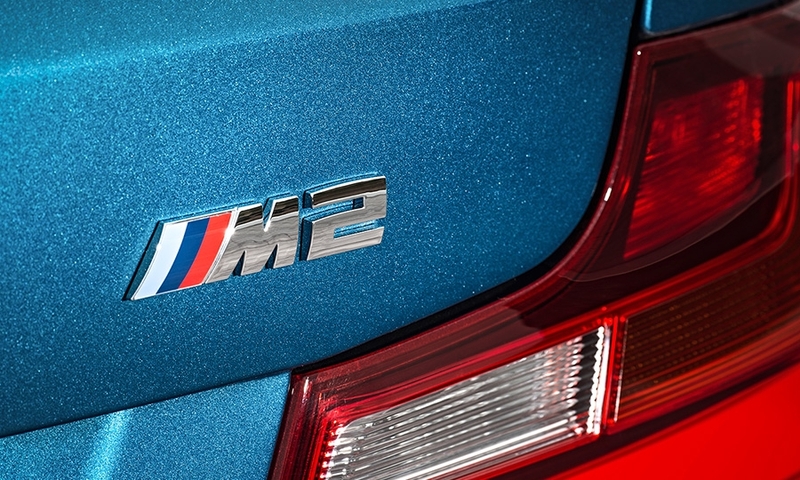 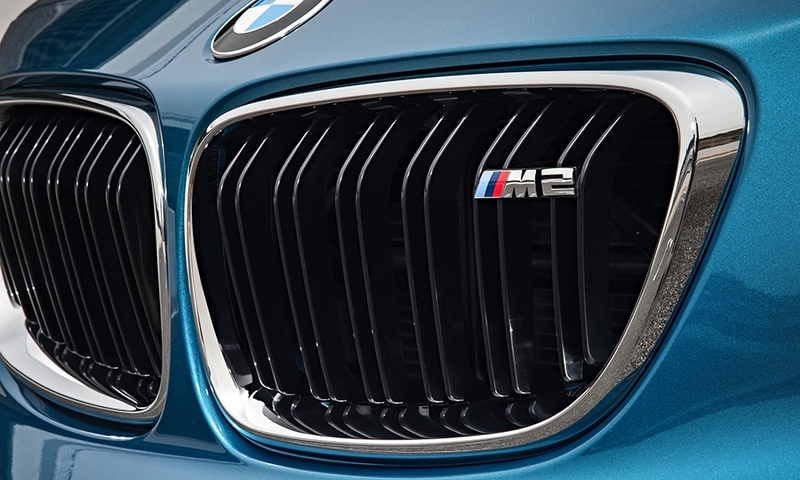 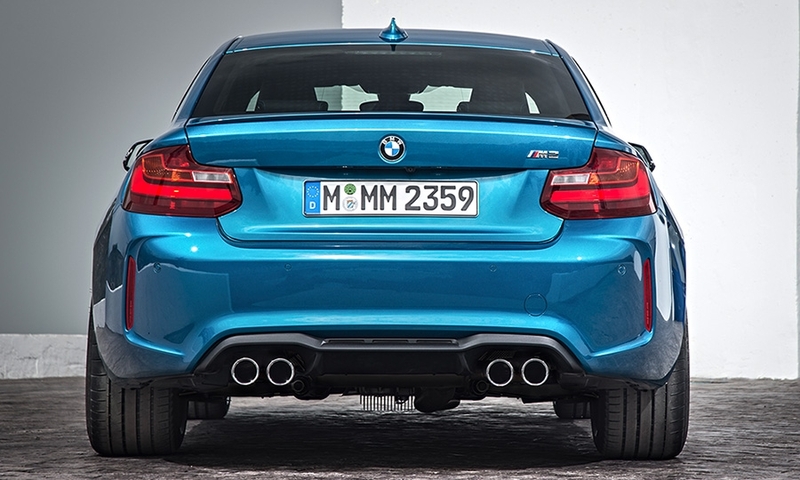 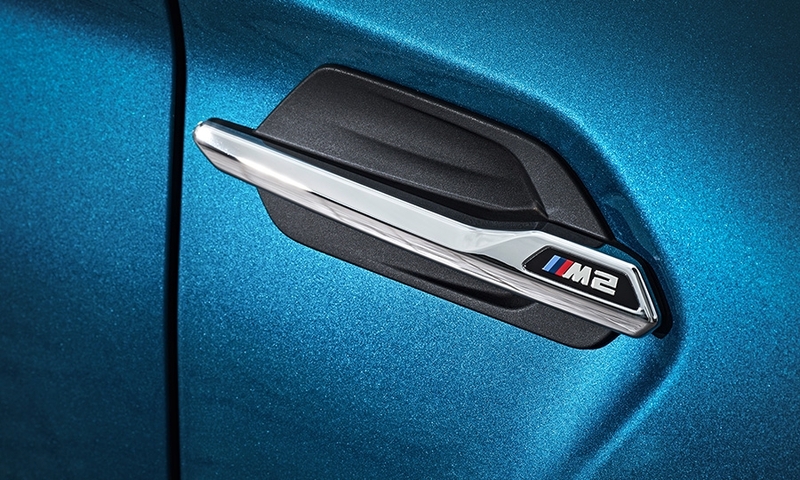 The M2 will be available at U.S. dealerships in the spring. 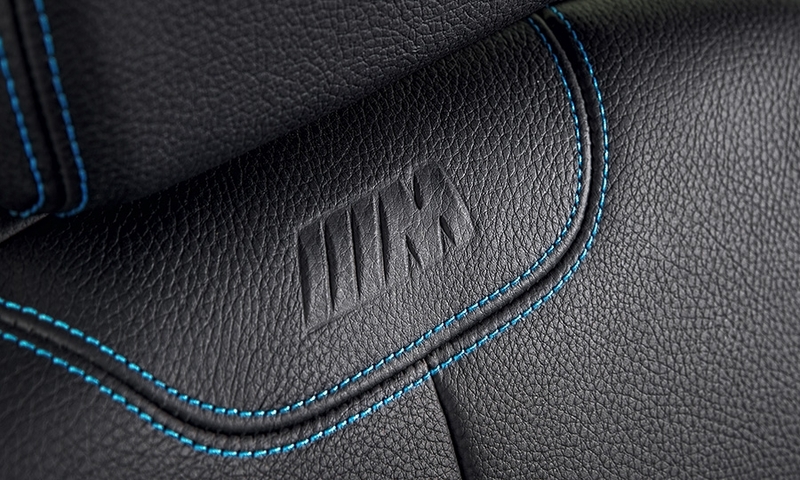 Pricing will be announced closer to launch.